I’m a slave to fashion. Obviously, or I wouldn’t have a blog solely devoted to the latest fashion finds. While a lot of us are constantly spending our hard-earned money on this season’s trends, sometimes we don’t think much about how we’re impacting the earth with what we are buying. While some of you may already be into the eco-friendly, I think a lot of us, most of the time don’t give it too much thought. Which can be a real shame. I know if you’re like me, you’ve seen a few eco-friendly lines and probably weren’t the fondest of them. I know I have. Every once in a while I will get excited about a new product that’s actually good to the earth, but let’s face it, in the fashion world, that is usually a pretty rare find. That is until now. I know if you’re a fashion lover, bags are probably one of your very favorite things to buy, right? I know it is for me. I love my clothes, don’t get me wrong, but it’s the accessories that I really get giddy about, and bags, of course are one of the top items I spend my money on. If you’re like me, you want to buy a good quality handbag that’s going to last you at least the year. I know, I know, many of us fashionista’s has a closet full of bags, but when it comes to my go-to bag, the one I keep all of my stuff in and hate to move around, I use it almost every day, just because I’m too lazy to start moving all of my everyday goodies stored in my bag, from one bag to the next. Because of this, I try to only buy top quality bags that are really going to last and survive the torture I’m going to put it through over the next six months or so. Anyone who has bought a cheap bag can tell you you’re just not going to get more than a couple of months out of it. And let’s face it, when you buy something eco-friendly, sometimes they are not the sturdiest. Well ladies, I’m happy to tell you, that is just not the case anymore! Nope, I recently came across such a fabulous handbag line that is, you guessed it, eco-friendly! In fact, these gorgeous bags are made out of Raffia. Which if like me, you don’t know what that is, it’s actually a palm leaf that grows up to a whopping 60 feet long! Raffia, although soft, is actually incredibly strong and durable. These bags are actually so strong that a lot of huts in the village they are made in, are made from the same material! When my gorgeous Raffia Handbag from Ma’mitons showed up, I was incredibly impressed with the quality and durability of this bag right away. 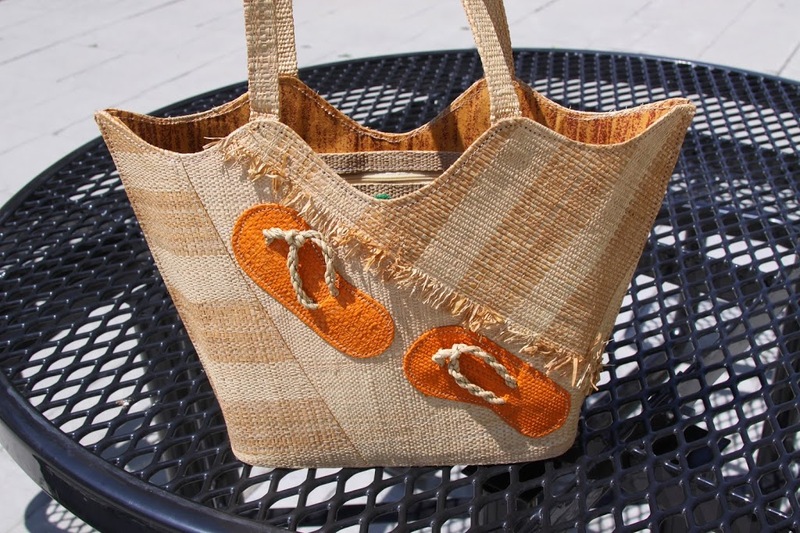 I thought from the pictures it looked like it would be a stronger tote, but I figured being a “beach style” tote, that it would be flimsy and thin. But that is absolutely not the case. This bag, although flexible, will not bend or fold over, or any of that nonsense. The shape is going to keep, no matter what you put in it, unless you take it bowling. Don’t but your bowling ball in it. But for the every day essentials and even when you actually end up shopping it and fill it to the brim, this bag is going to keep its shape and look absolutely amazing no matter how much or how little is in it. It also has a great zipper pocket as well as two cell-phone size pockets on the opposing side, so you can safely store your essentials and stay organized when you’re out and about! Ma’mitons bags are made in the founder, Priscilla aka Ma’mitons’ hometown village, in Cameroon Africa. Not only are these bags handmade by fairly paid artisans of the village, but a portion of all sales go to help a great cause for helping build families and foster orphan and abandoned children. Now, this is a bag you can truly feel good about buying! Ma’mitons are also popular among celebs such as Sharni Vinson, Serinda Swan, and Chelsie Hightower. Isn’t this bag absolutely fabulous? I love the cute African-style print on the inside lining, as well as the adorable orange flip flops on the front. In fact, when I saw this tote on the site, I thought when it arrived that it would be more of a beach tote because of the casual flip flop print, but the bag is so incredibly exquisite that as you can see here, I tote it around with me everywhere! It’s a great bag to really make a statement, while also giving off a playful summer vibe! 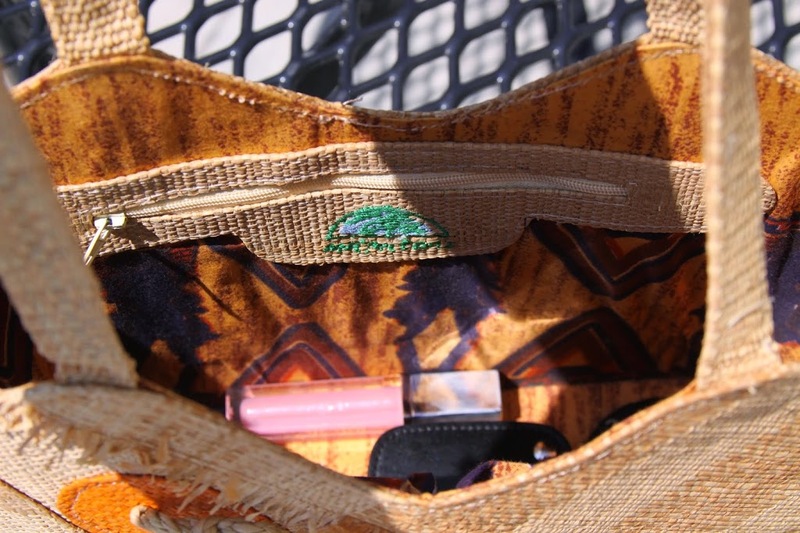 This is just one of the amazing bags you will find from Ma’mitons, so be sure to check them out today! They also have a fabulous new sandal line too! Now you can buy adorable, fashionable, absolutely affordable shoes you can feel good about too! Be sure to shop them today at Ma’mitons.com. * I was given this product for the purpose of review. However, all thoughts and opinions expressed in this post are solely my own. I only share reviews with my readers, I feel will be beneficial or informative to them in some way. The bag is Fabulous! I love this company and that a portion of all sales go to help a great cause for helping build families and foster orphan and abandoned children. I love the handbag. Different but I love it! I love brands that have a purpose. It inspires me in people again. Such a cute bag! perfest for summer! Great idea and lovely bag! I cannot imagine how long it must take to make such a bag by hand! so pretty and amazing too! I love that this brand supports poverty. The bag looks of good quality! 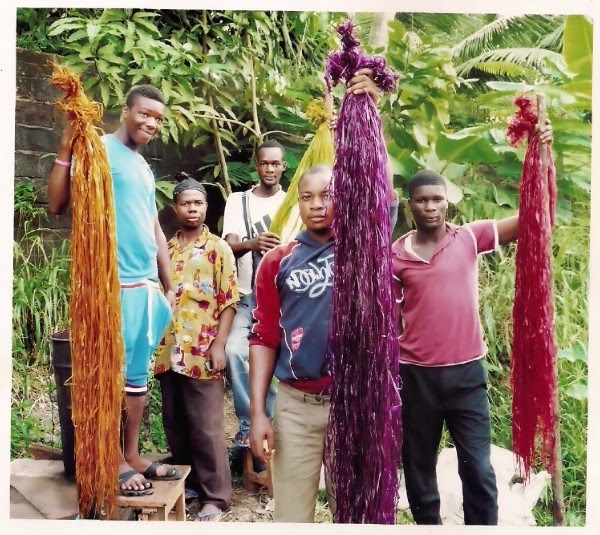 You know I’ve used raffia for years but never really knew what it was and where it came from. A 60 foot long palm leaf? Wow! I love that Raffia is soft, strong and durable. So strong that the villages use the same material for their huts! I think it’s cool that these handbags are made out of palm trees! So cool. I have been trying to be more eco-friendly and teach my daughter the same. I just love the size of that bag and that it has a zipper ~ bonus points. Thank you all for your kind words. It does take time to make such quality handbags and yes they are very unique!email me via the site to receive a 25% off coupon code if interested in purchasing. Shipping is free!